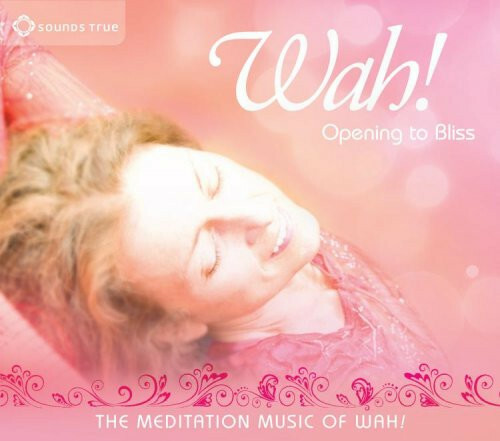 The Meditation Music of Wah! The legendary yoga musician shares her favorite pieces for contemplation and healing. Great quality. I play the large, high quality, files that Sounds True makes available, in VLC or VOX, instead of cutting them down to fit mp3 formats. Huge difference. I'm loving it.